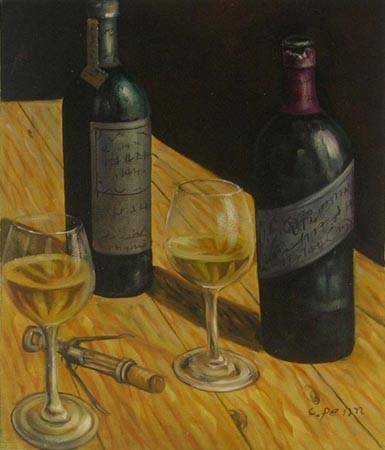 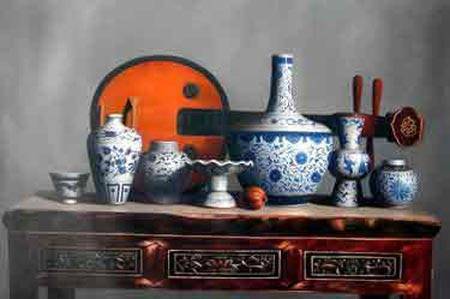 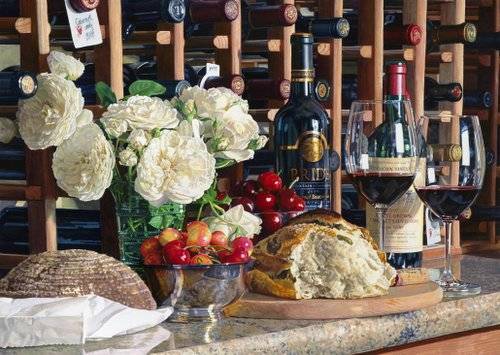 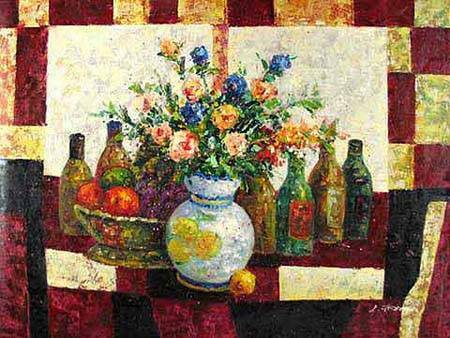 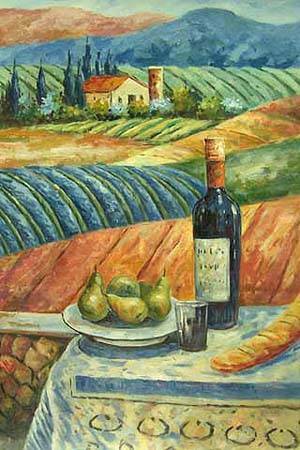 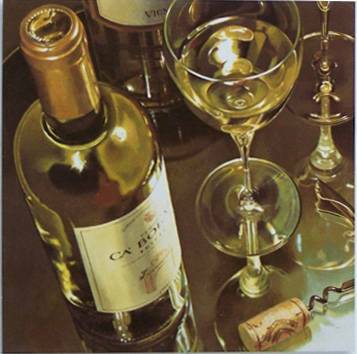 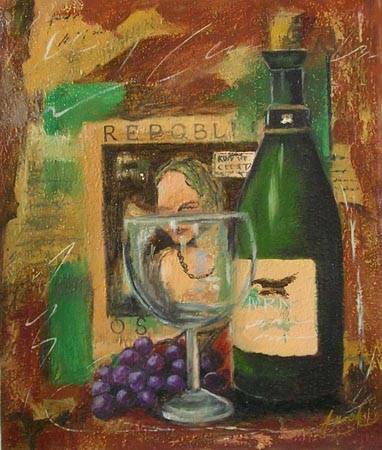 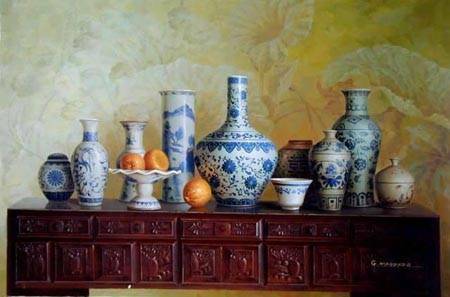 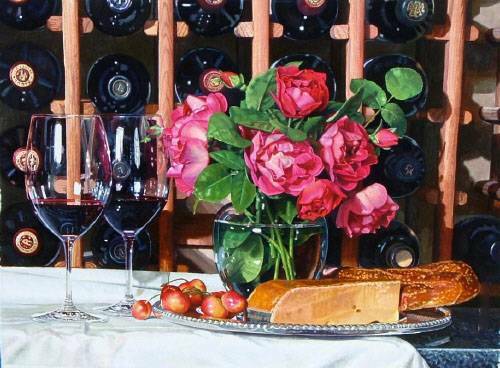 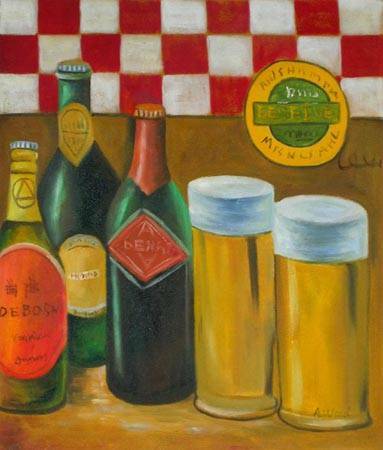 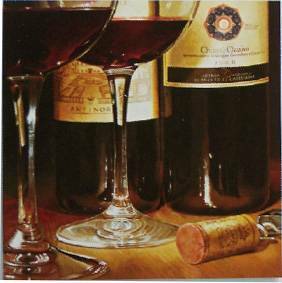 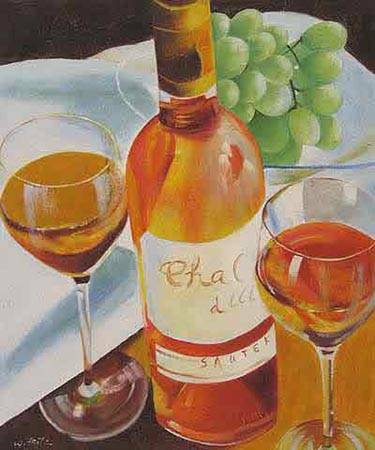 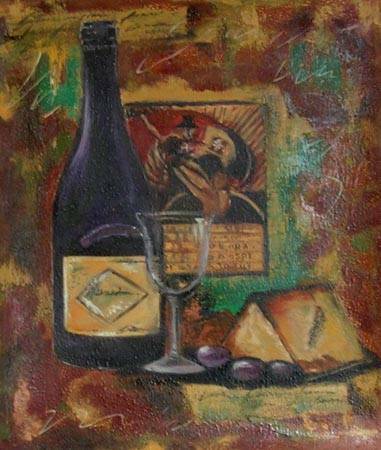 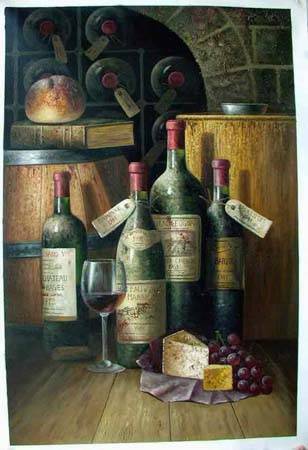 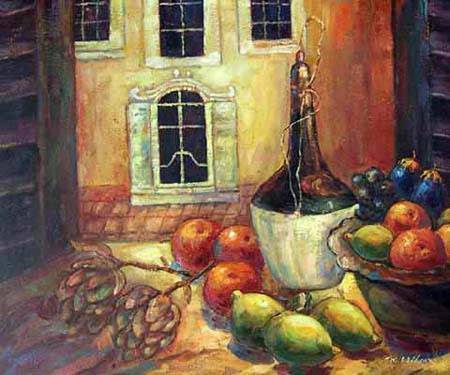 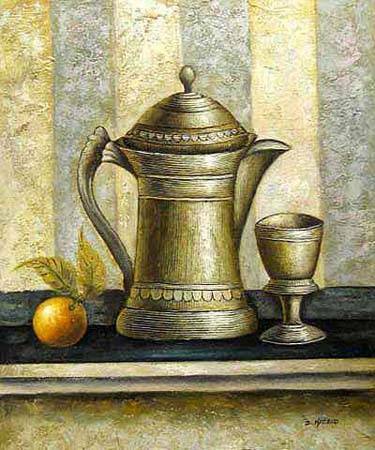 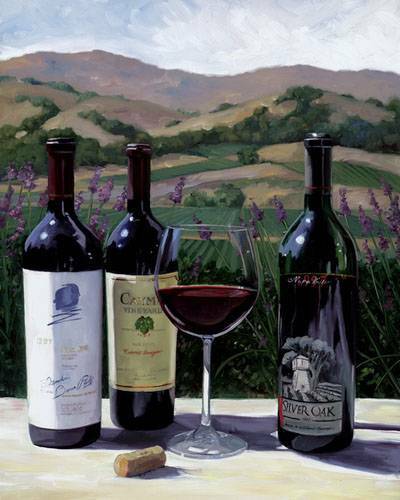 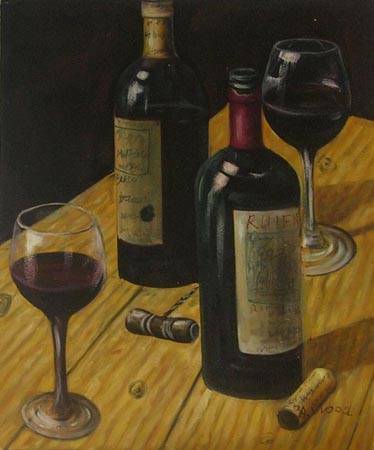 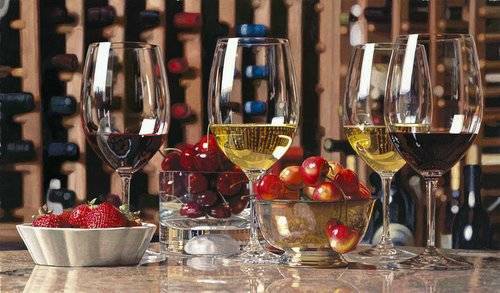 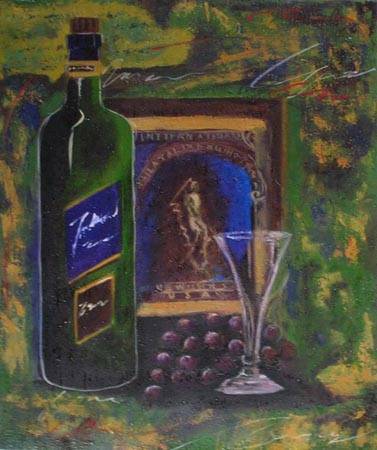 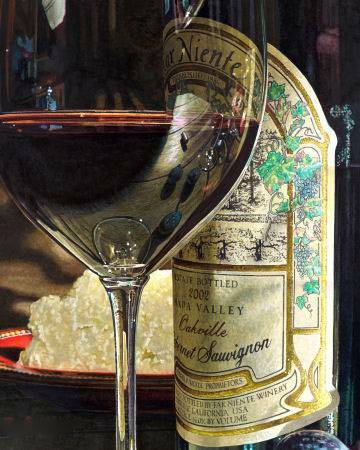 Bottle oil paintings from photos is one of the main still life paintings subjects. 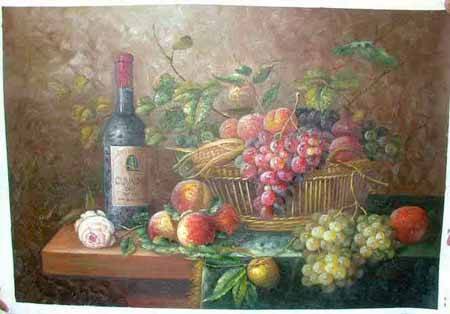 Bottle fine arts are suitable for hotel decoration, restaurant interion dcor, home decoration. 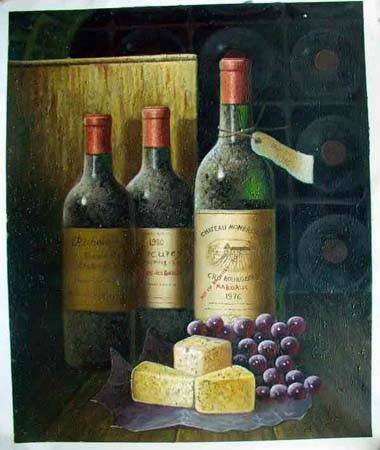 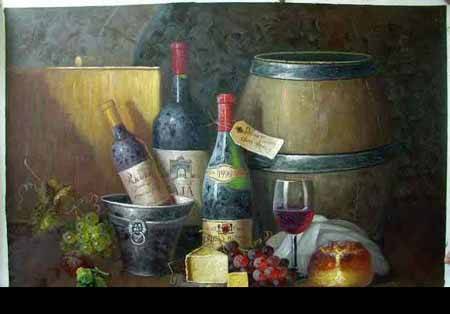 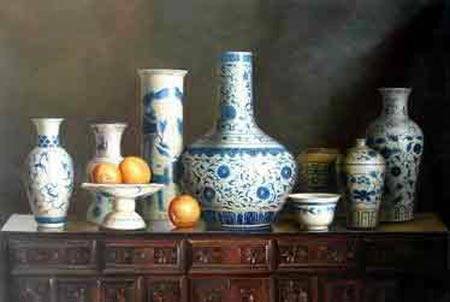 We can provide realistic style bottle paintings, classical style bottle paintings and Impressionism style bottle oil paintings.